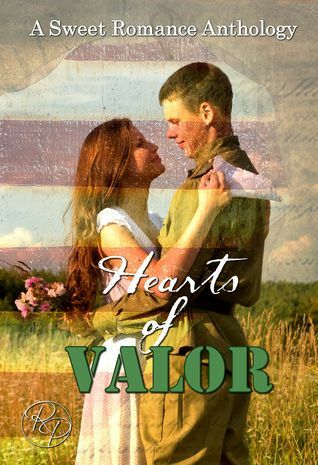 It takes a heart of valor to survive love's battlefield. Kerry only wanted to do right by Christopher. To protect him from the whispers of 'coward' and the shame of a white feather. But the war doesn't look like a grand adventure any more. All Kerry wants is Chris home safe. But will he still be the same man she once knew? Ever since they were kids, Joan dreamed of being Walt Herley’s wife. But, Joan's dream is short-lived when the Korean War draft has Walt trading his groom's suit for army fatigues. After a short celebration of their rushed nuptials, Walt is whisked away to fulfill his duty to his country, leaving Joan behind with a promise to return. With her heart a world away, Joan struggles to keep her spirit afloat while praying for the war's expedient end. Fate, however, has a plan of its own, one that threatens Joan’s faith in Walt’s promise to return.